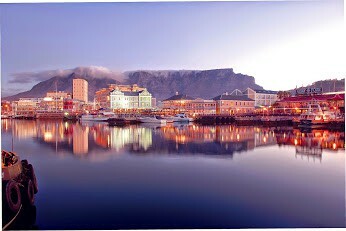 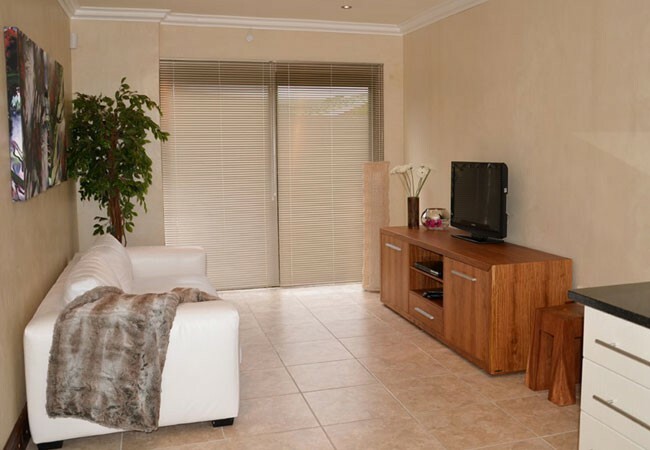 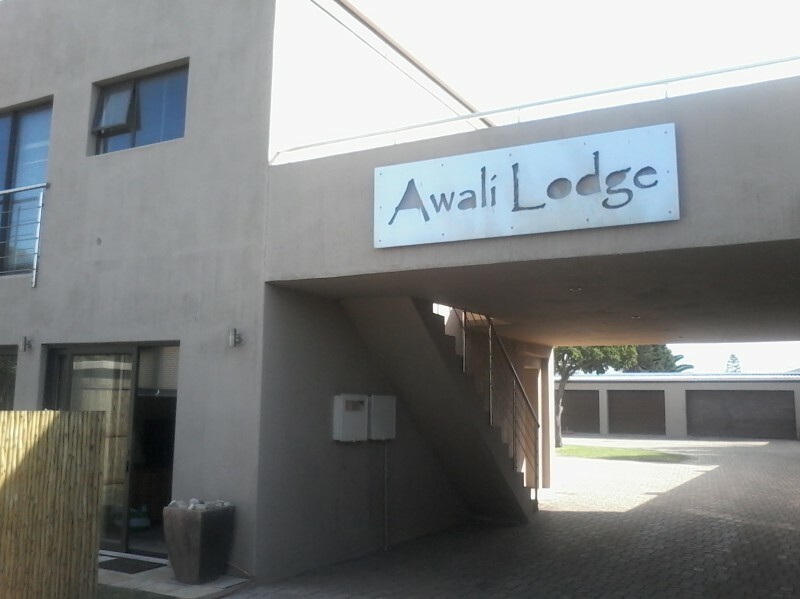 Awali Lodge have luxury self-catreing suites and is situated in Table View, Cape Town - only a few minutes away from Blouberg Beachfront and with easy access to City, Waterfront, Winelands and West Coast. 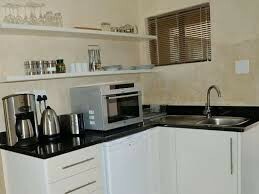 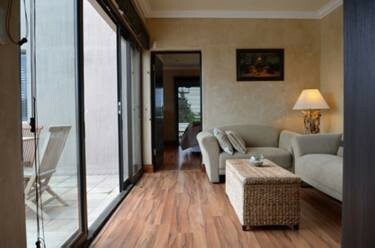 Awali Lodge offers self-catering suites which are comfortable, relaxing and secure. 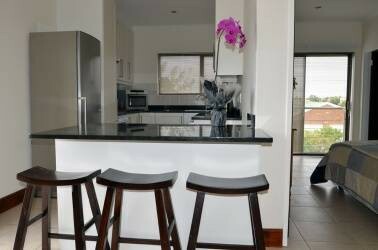 Each suite is individually and tastefully decorated, with kitchen facilities that range from a kitchenette to a full kitchen with all the added luxuries. 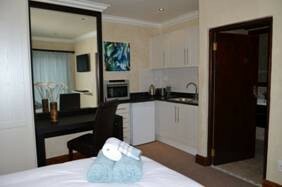 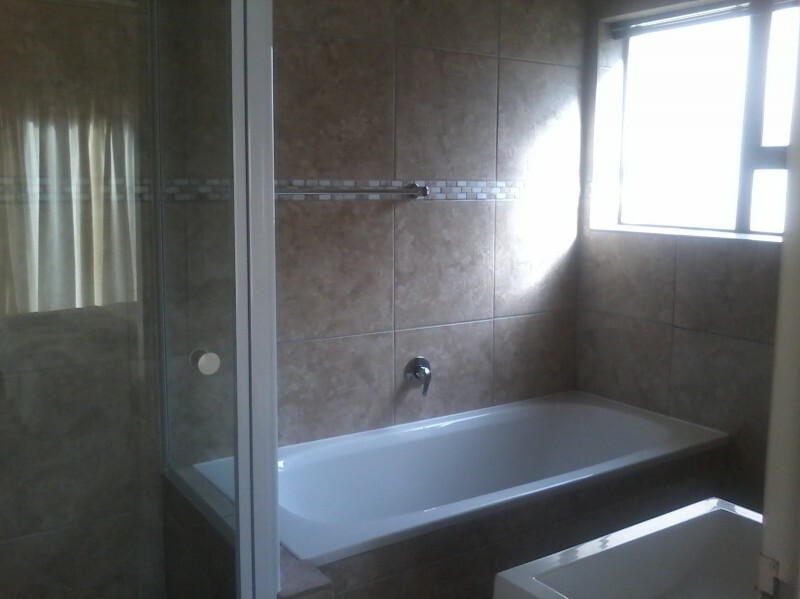 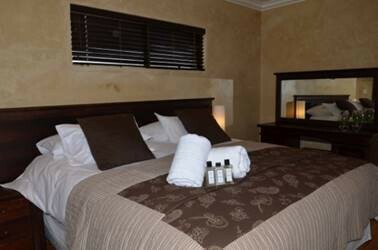 All suites have beautiful en-suite bathrooms, own private entrance and secure off-street parking.